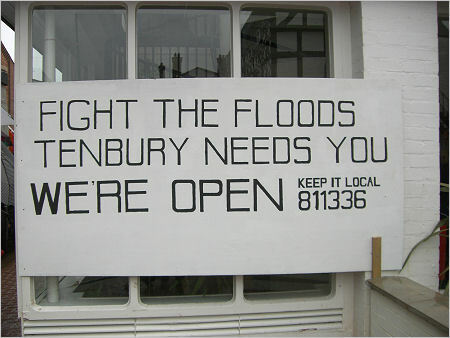 Malvern Hills District Council has issued advice for businesses hit by flooding. Read their latest newsletter here. Click here to download (doc).